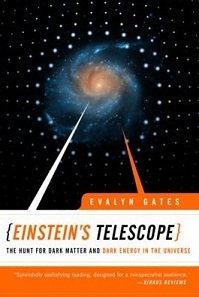 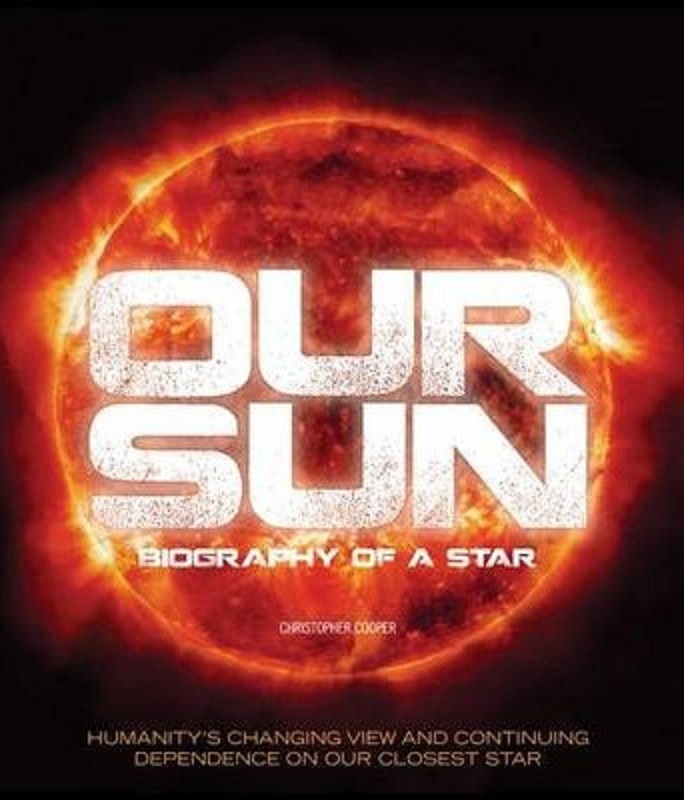 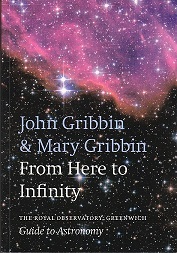 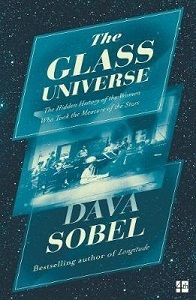 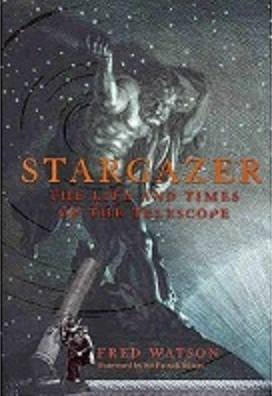 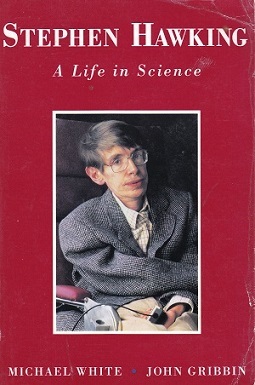 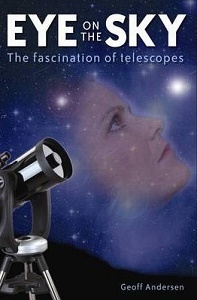 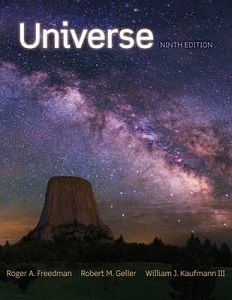 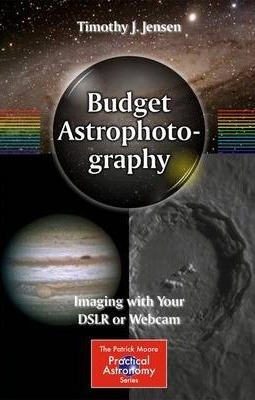 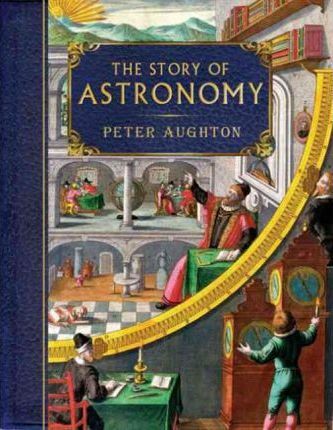 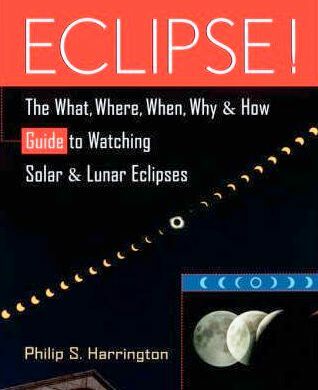 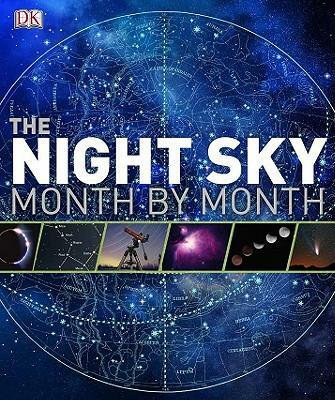 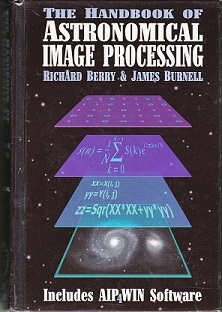 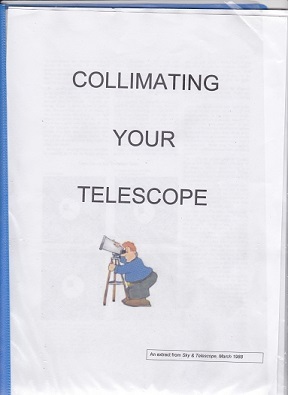 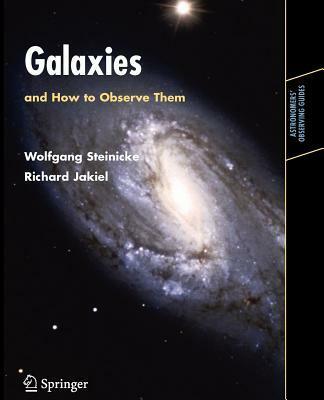 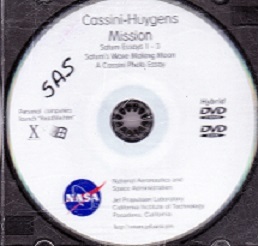 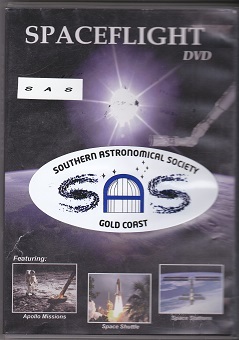 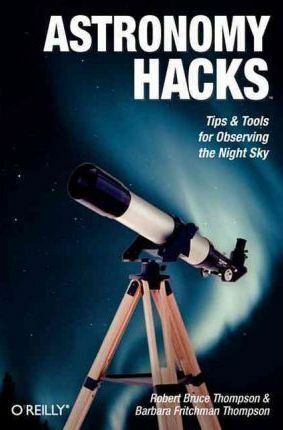 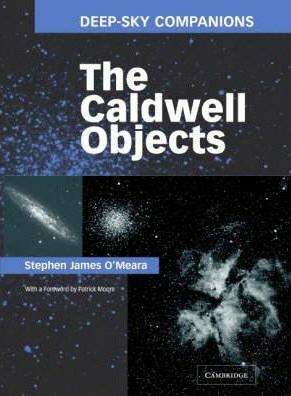 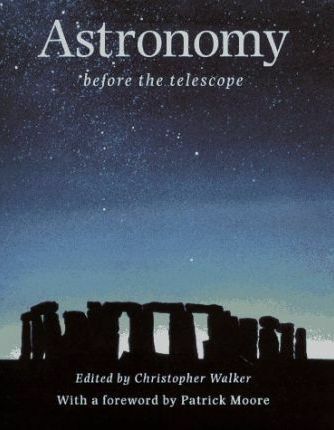 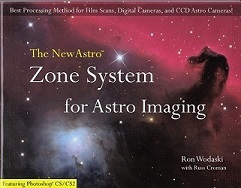 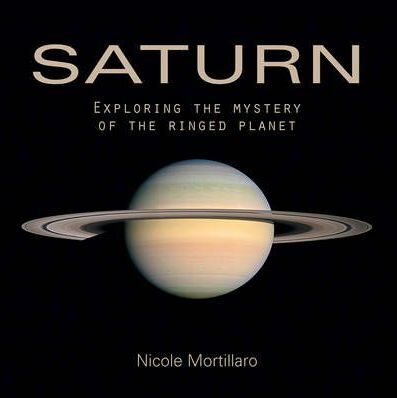 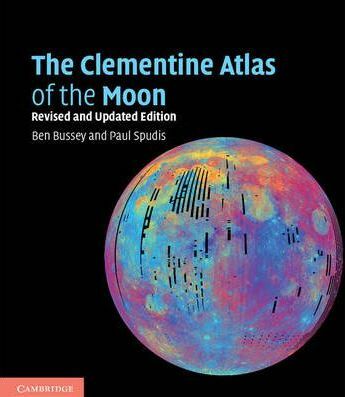 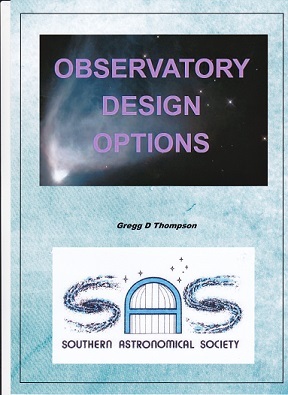 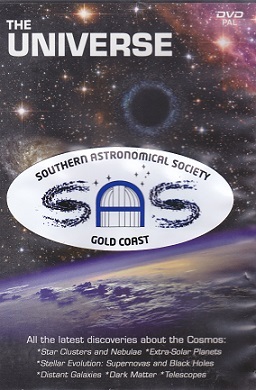 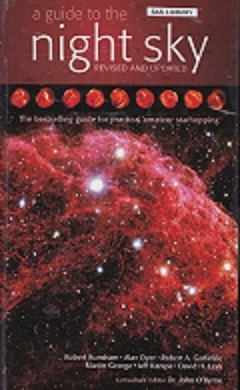 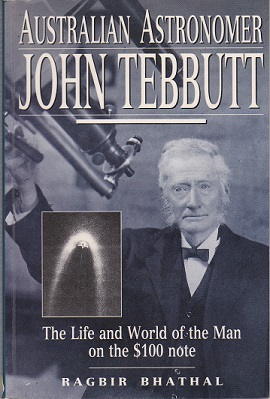 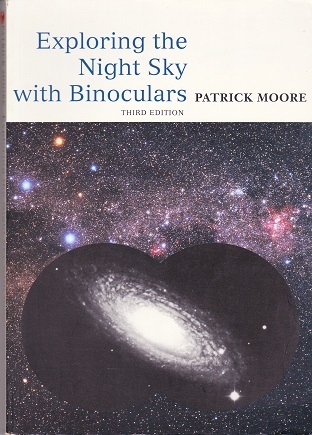 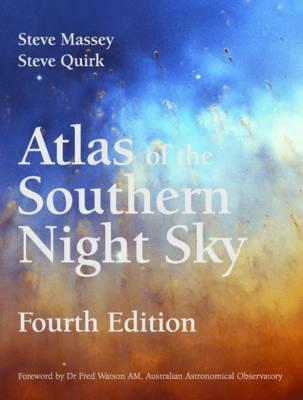 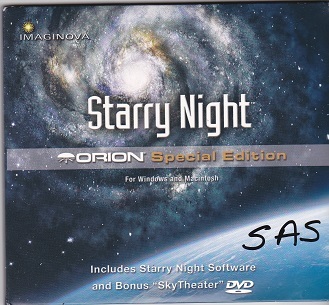 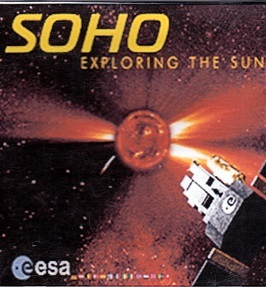 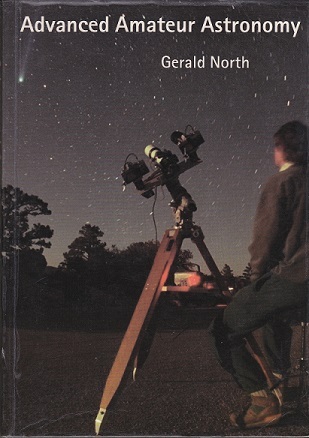 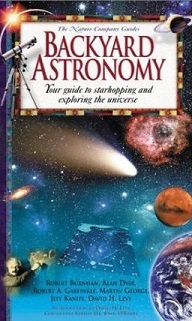 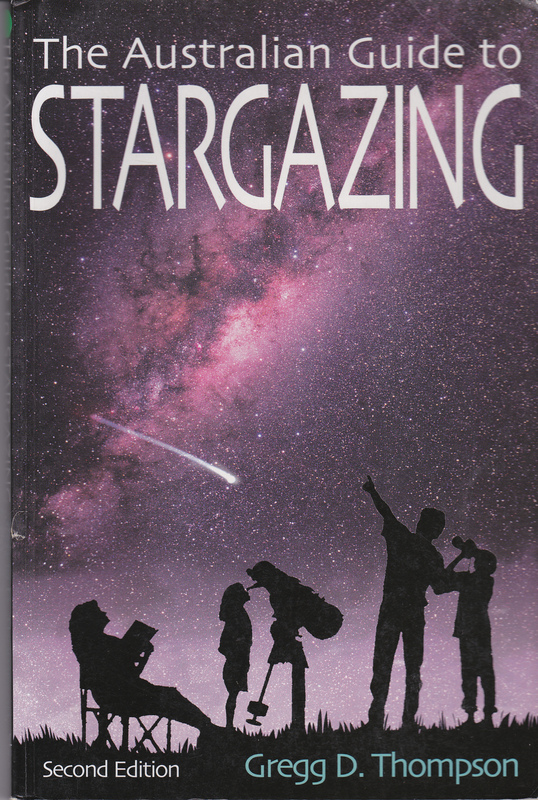 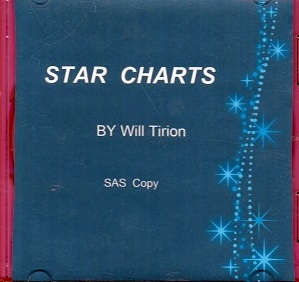 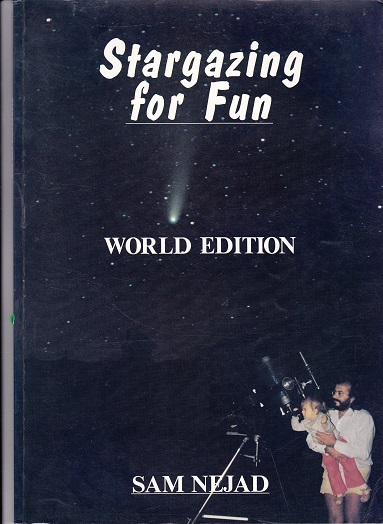 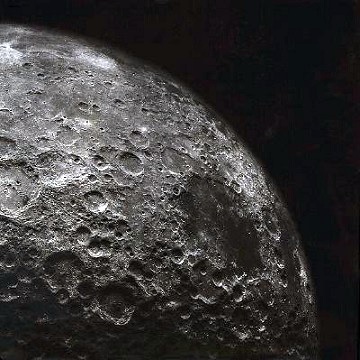 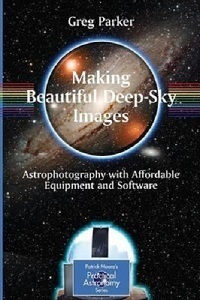 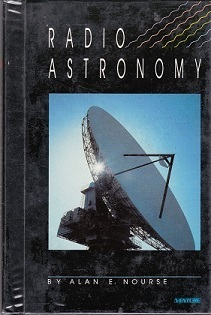 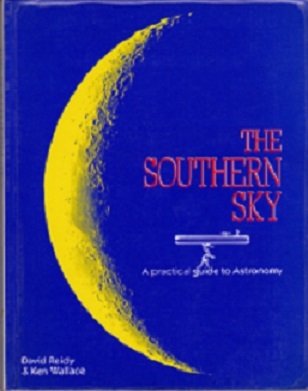 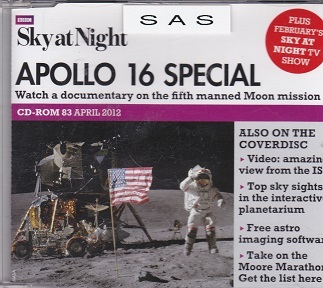 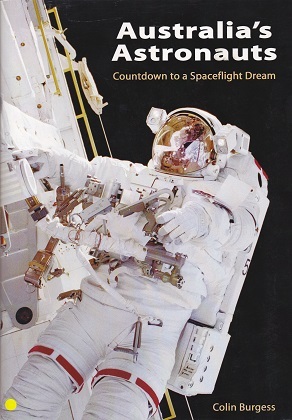 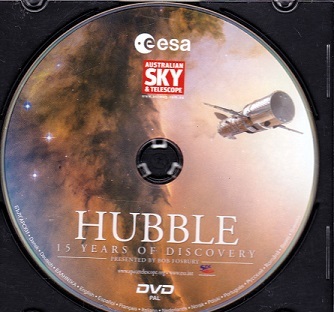 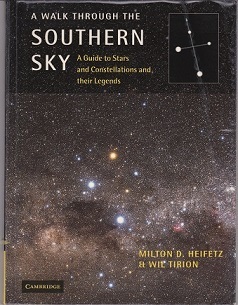 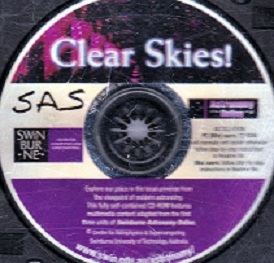 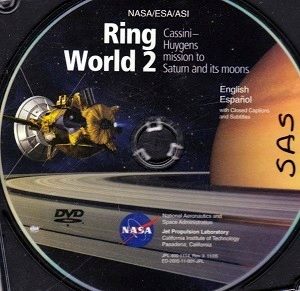 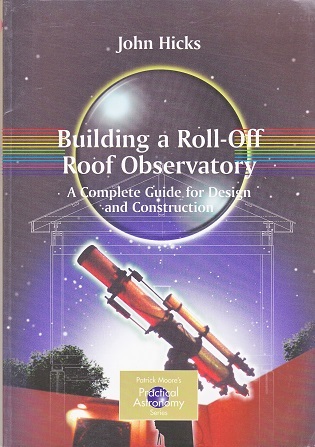 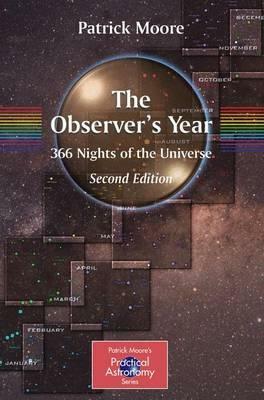 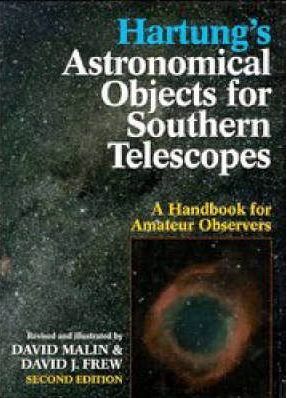 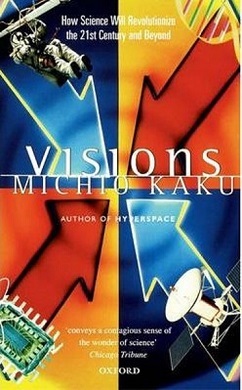 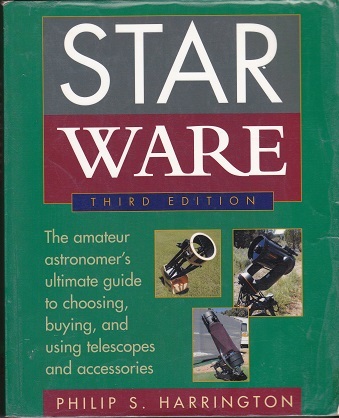 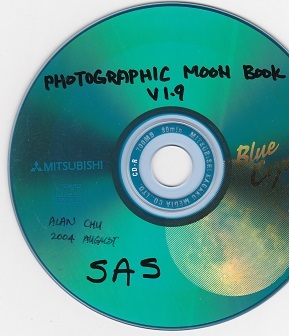 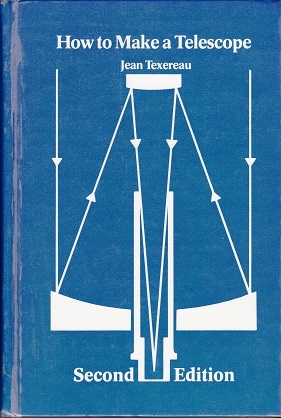 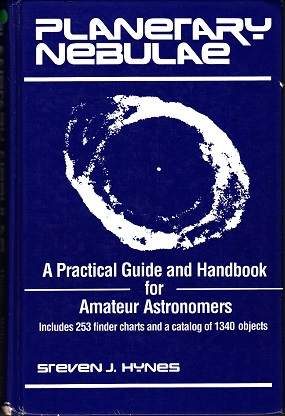 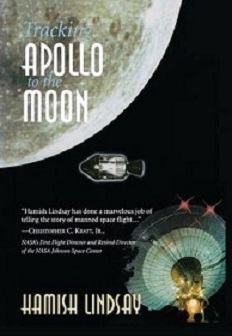 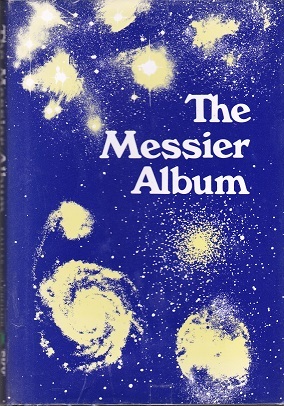 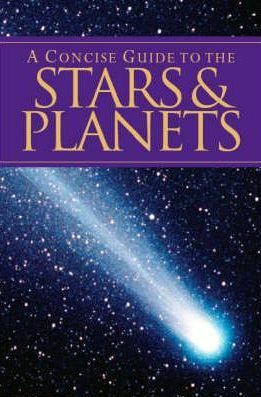 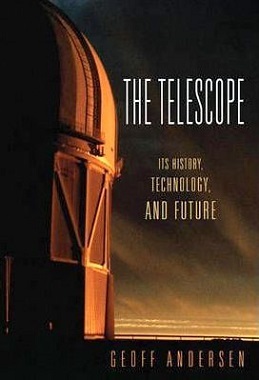 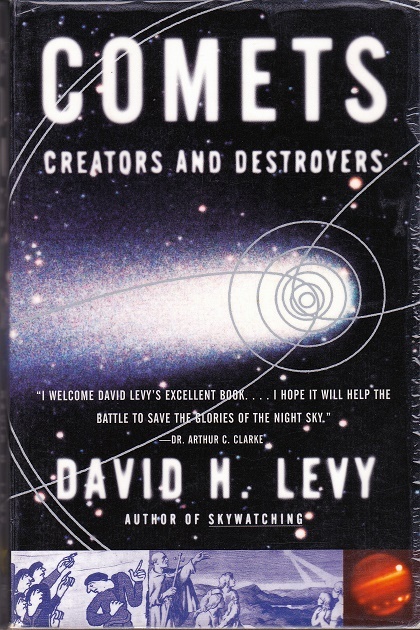 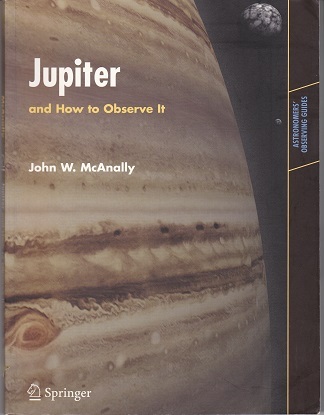 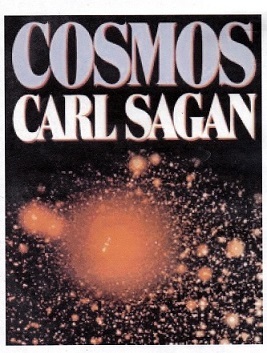 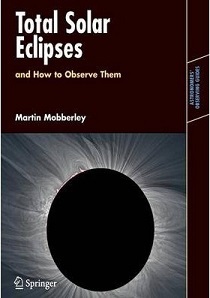 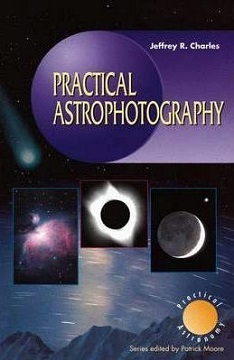 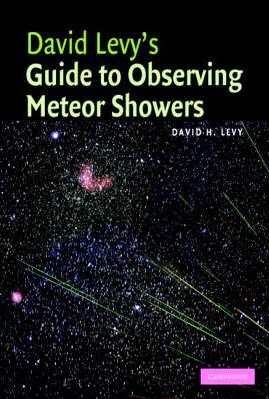 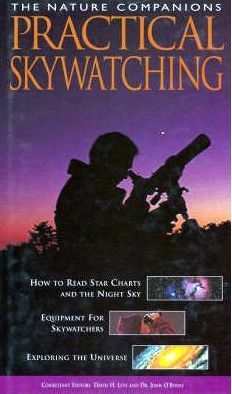 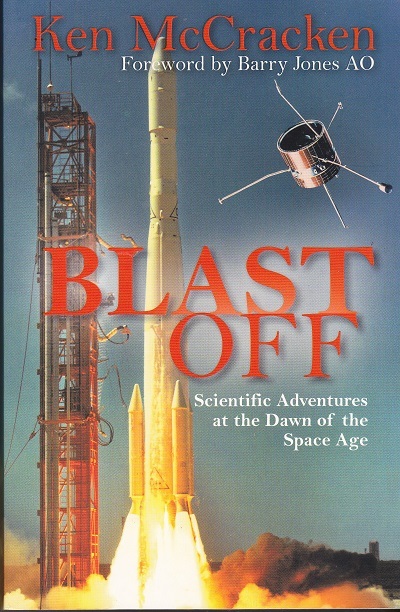 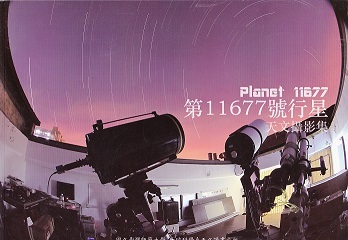 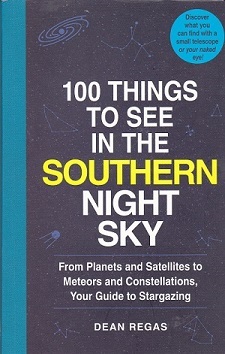 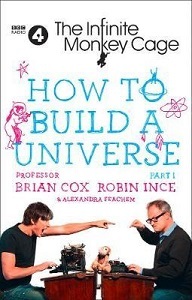 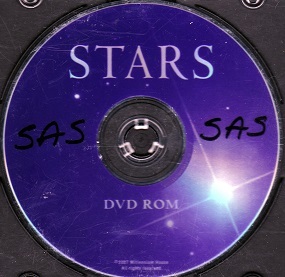 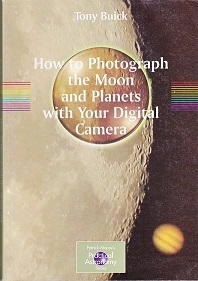 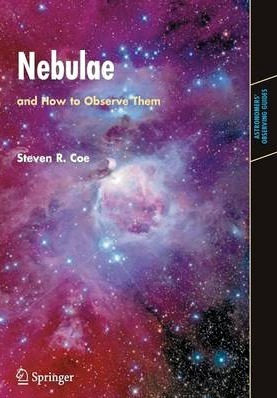 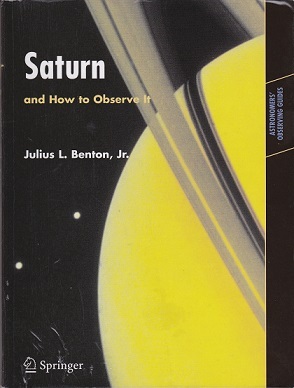 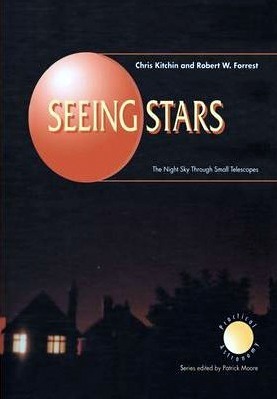 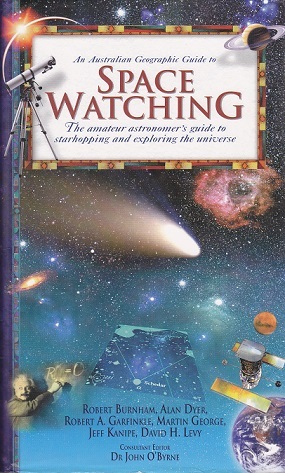 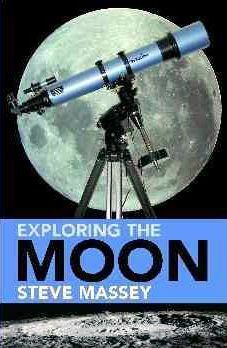 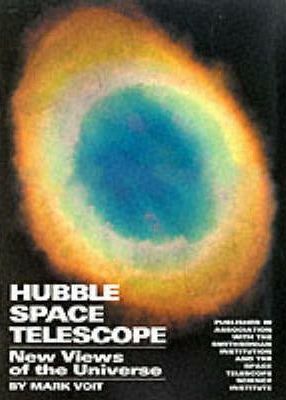 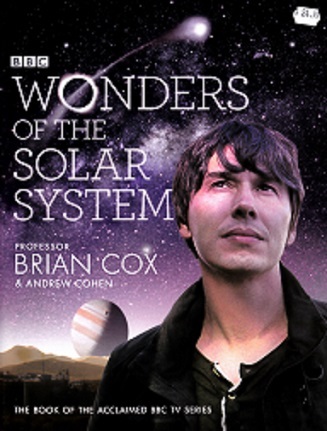 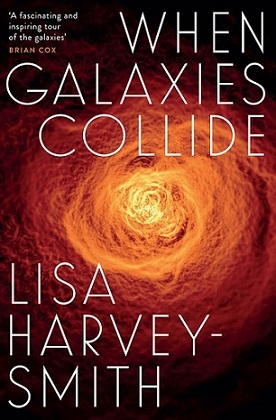 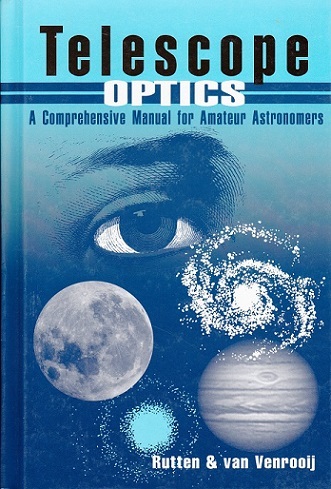 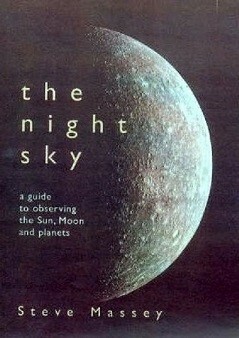 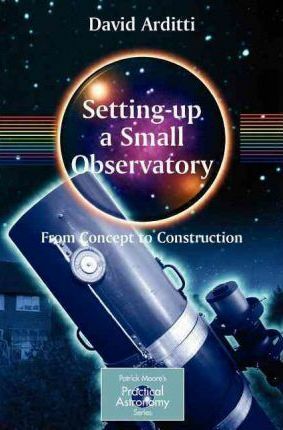 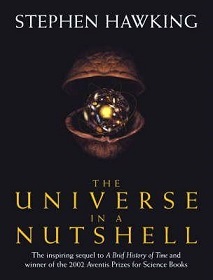 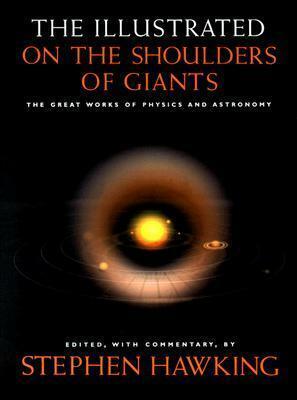 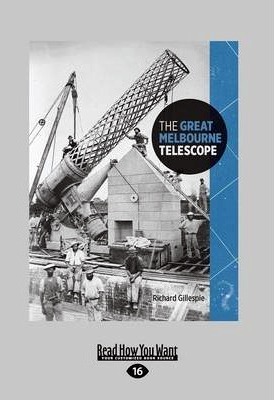 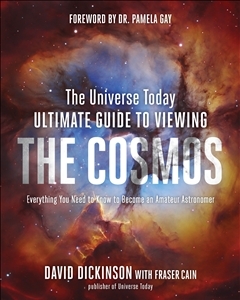 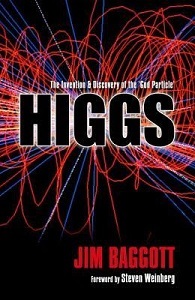 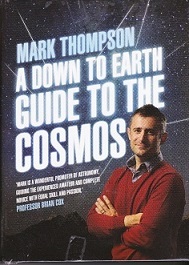 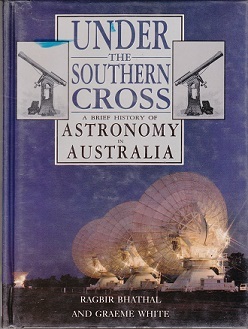 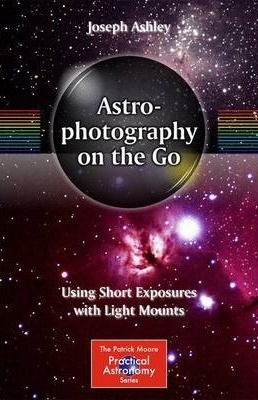 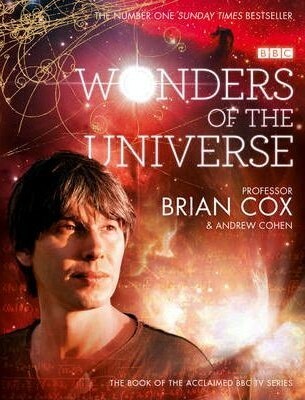 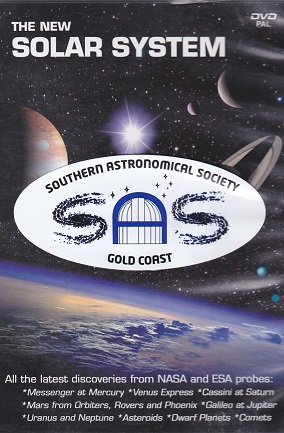 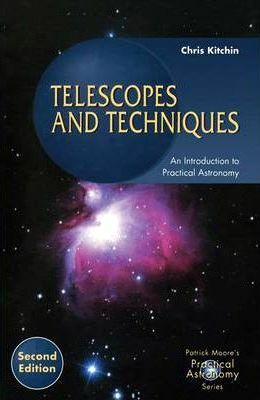 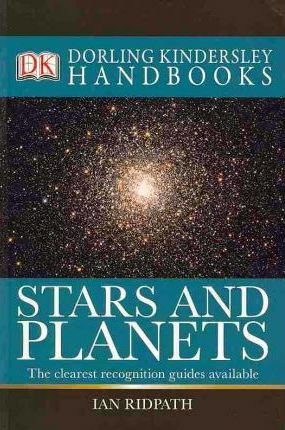 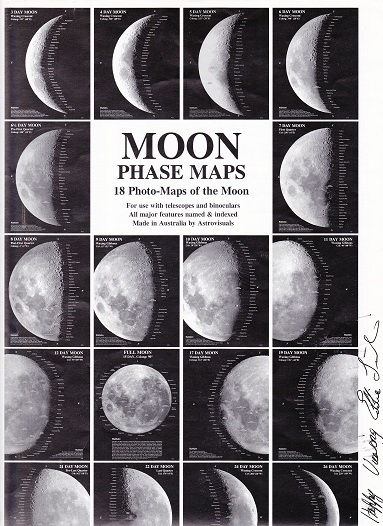 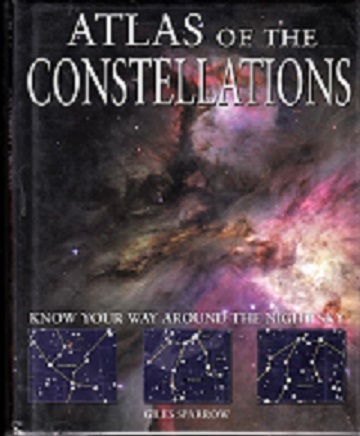 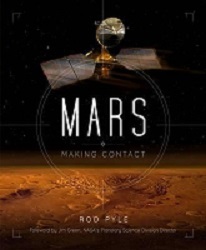 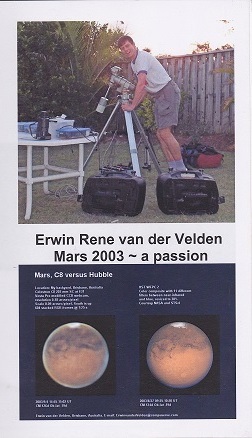 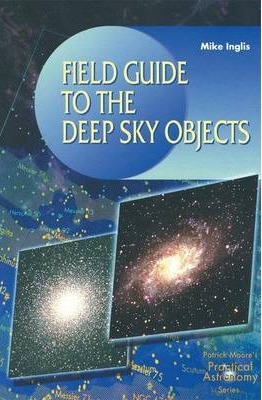 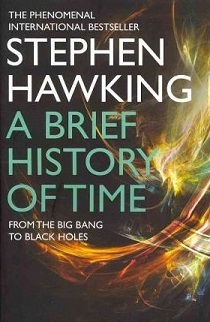 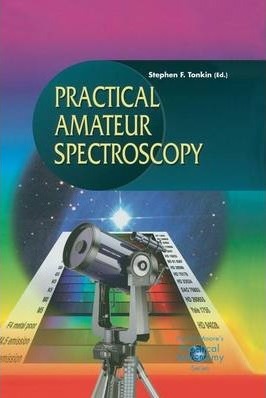 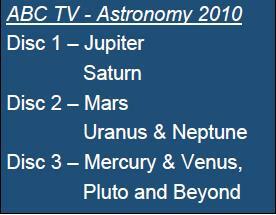 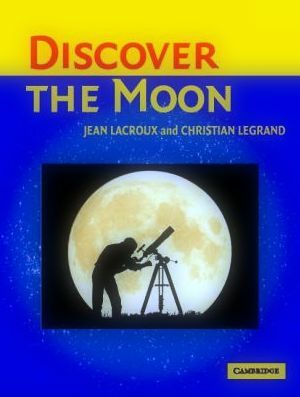 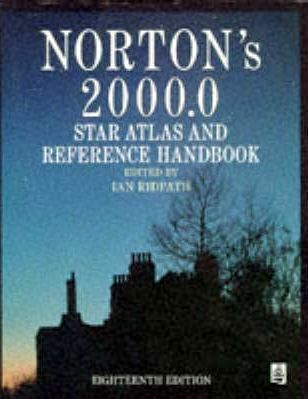 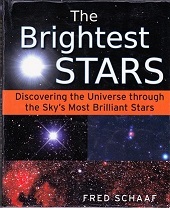 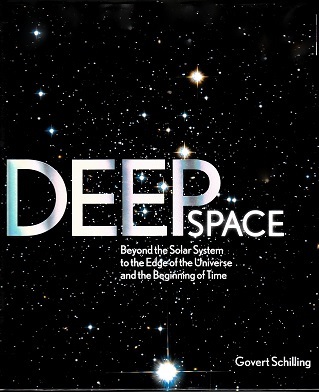 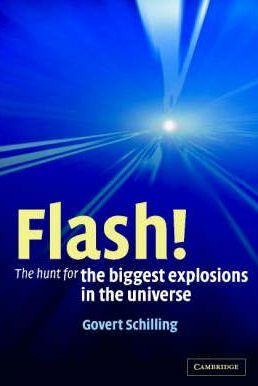 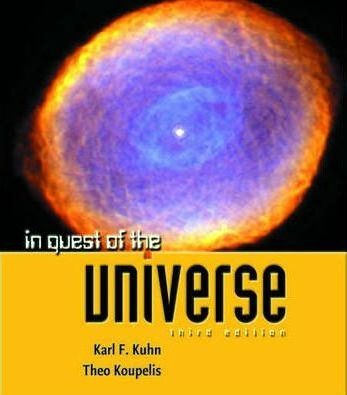 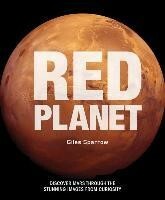 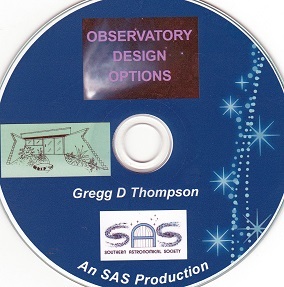 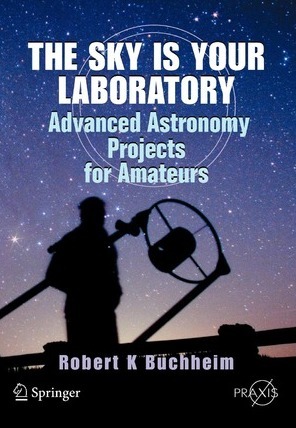 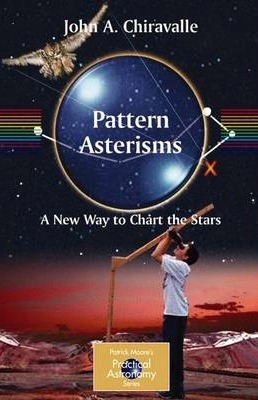 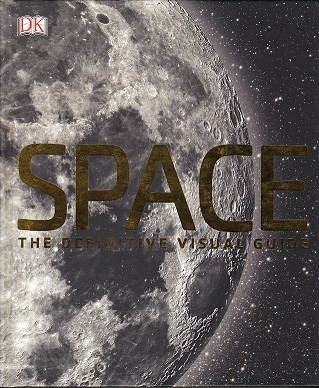 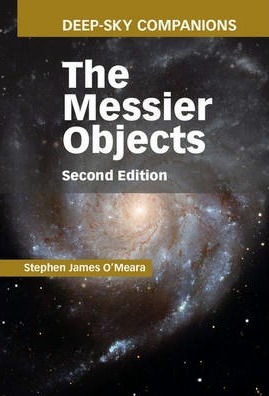 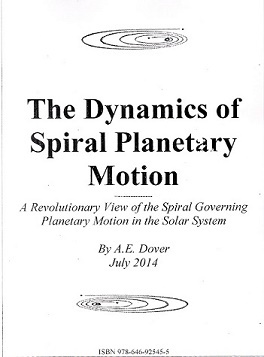 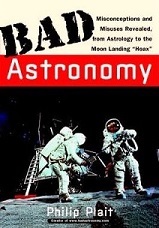 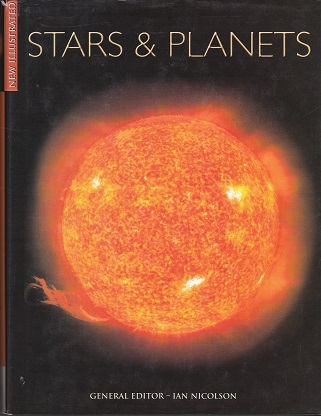 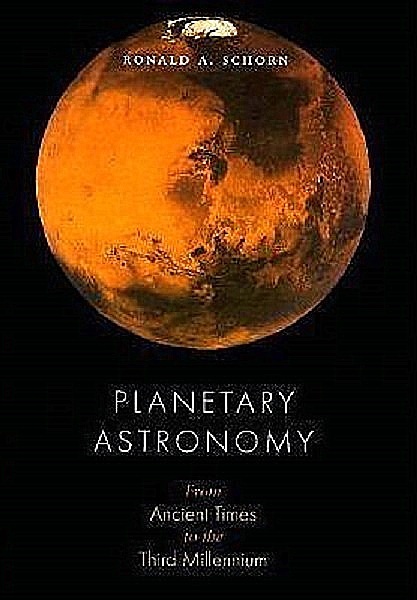 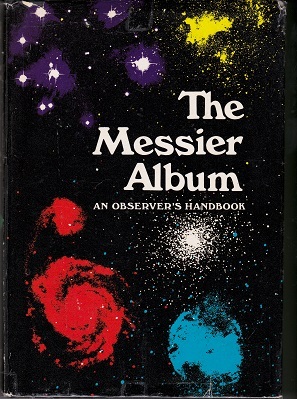 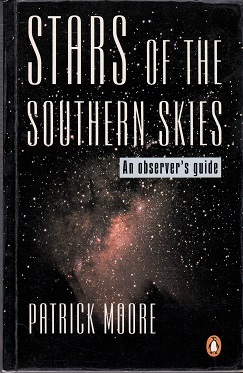 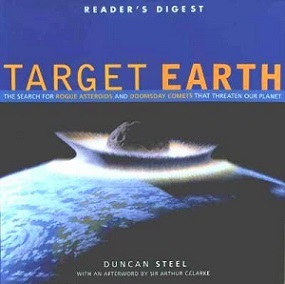 Members have access to the SAS’s vast library of Astronomy books and resources. 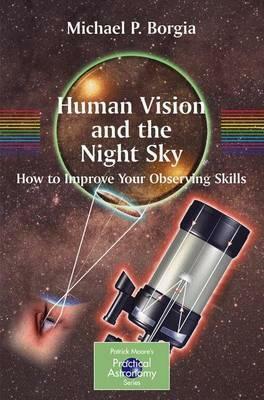 If you’d like to borrow any of these titles, please come along to the next meeting and talk to the librarian or a committee member. 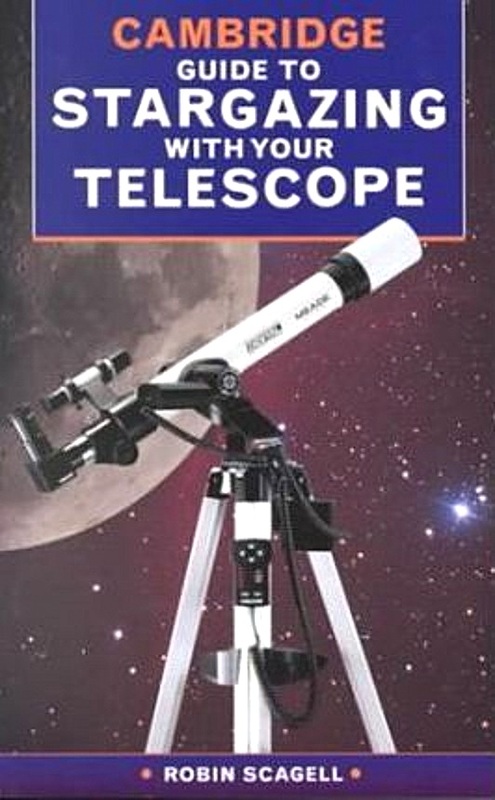 The loan period is for two months. 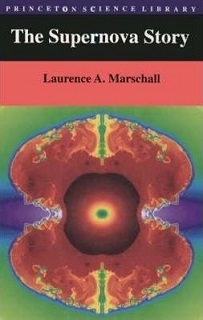 Extended loans can be arranged, if required. 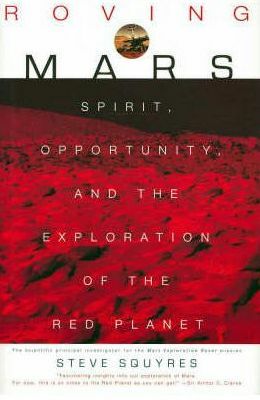 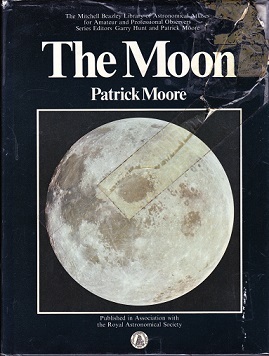 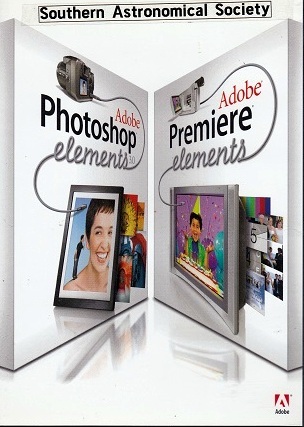 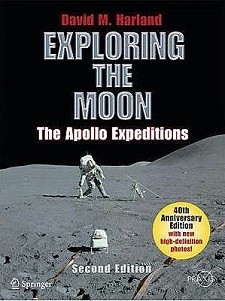 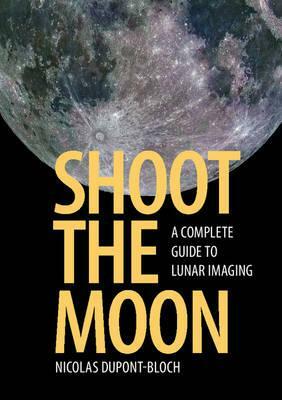 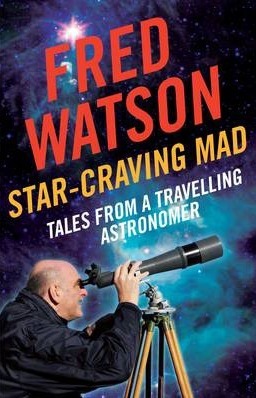 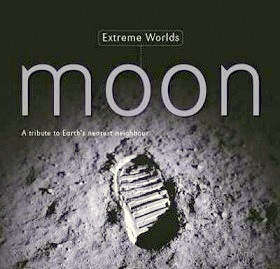 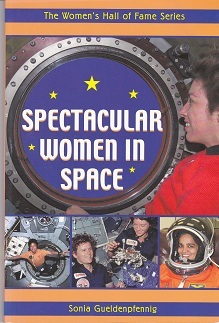 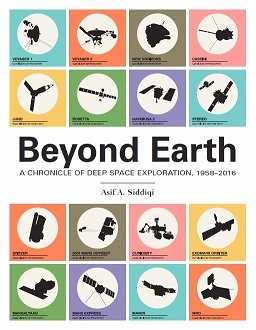 Many of the books can be sourced through The Book Depository website at discounted prices and free postage worldwide from the UK, if members would prefer to have their own copy. 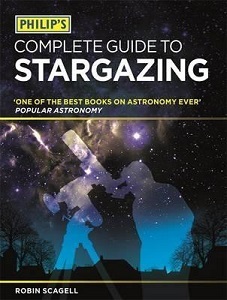 All the books currently available for borrowing have been reviewed on the website and are now hyperlinked to the Library list.